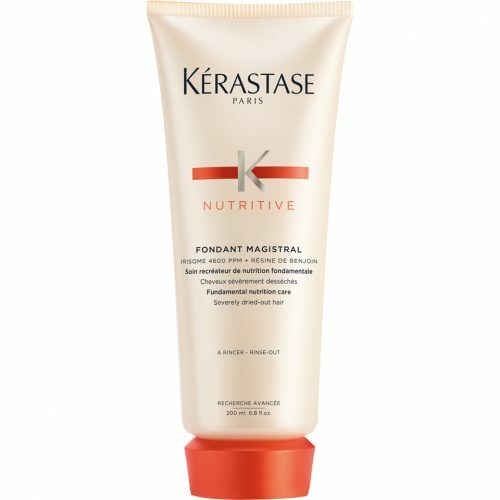 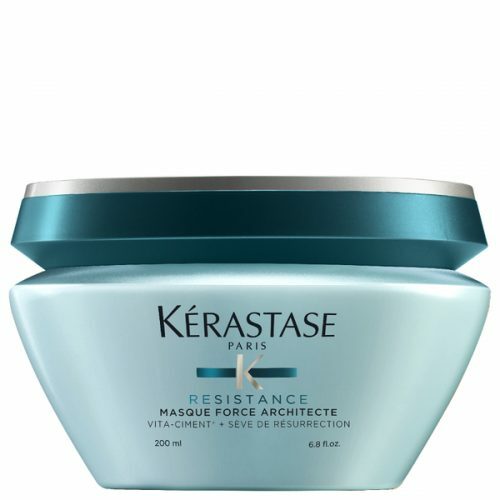 Kerastase Soin Premier Thérapiste reverse fibre renewal care conditioner created to use before shampoo to protect and repair very damaged, over-processed hair without the weigh-down effect. 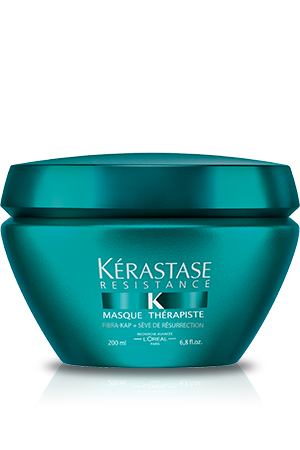 Acts like a caring gauze to protect the fibre before applying the bath. 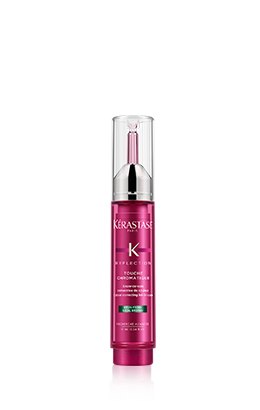 Hair is soft, with a lightweight touch. 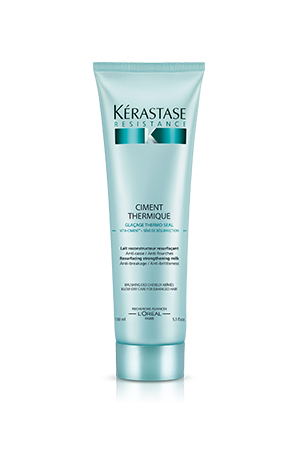 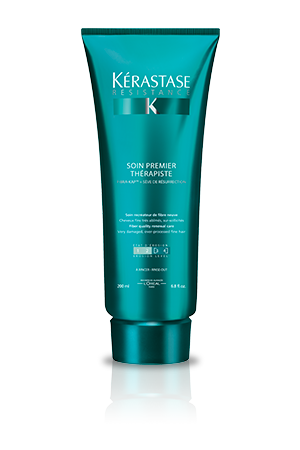 Kerastase Soin Premier Thérapiste is a Reverse Fibre Renewal Care Conditioner created to use before shampoo to protect and repair very damaged, over-processed hair without the weigh-down effect.